Wherever you are – shows and events, camping, tramping, hunting or on holiday – your dog need never be without the natural, raw food you know it deserves! 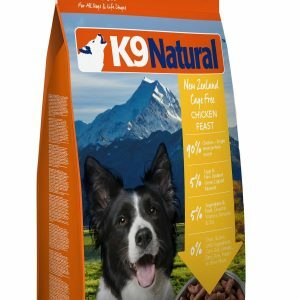 K9 Natural Freeze Dried requires no refrigeration, has an indefinite shelf life and comes in lightweight portable packs. 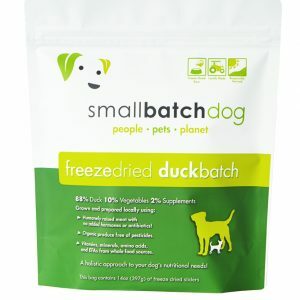 Mix with a little warm water (see instructions on the pack) and you have an instant, nutritious raw meal for your canine. 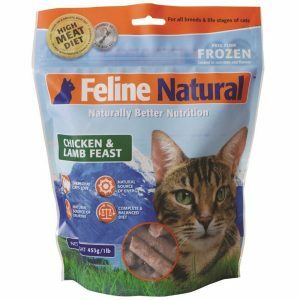 A NEW revolutionary way to feed your dog a natural food. Believe it or not your dog is 99.8% Wolf and therefore if given a choice would choose a diet of mainly raw meat. 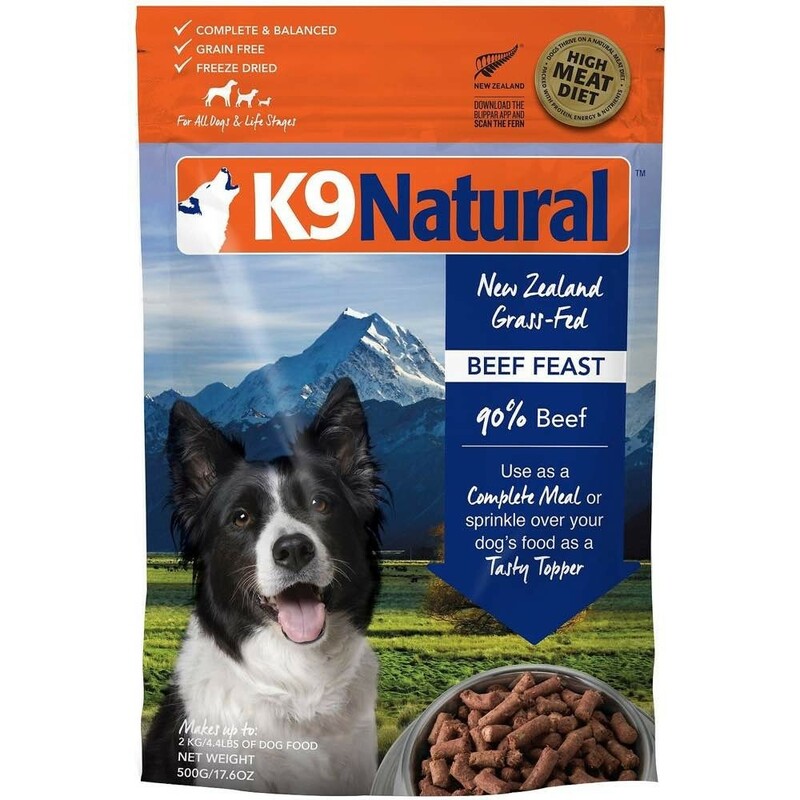 K9 Natural is based on the diet of the North American grey wolf after much study and research. It is a freeze dried 100% natural raw complete dog food containing 85% meat (deemed suitable for human consumption) bone, blood, tripe, liver, kidney and heart plus vegetables, fruit, egg, and garlic. Because this food is 85% meat, only small amounts are required to be fed each day with 75% water added. For adult dogs only 1% of body weight in food is require and only 25% of this is K9 Natural and 75% is the tepid water you add. e.g a dog weighing 10kg would require 100g made up of 25g K9 natural and 75ml of tepid water to be soak in before feeding.